A Celebration of Cycling with family fun, fast-paced street racing and an Elite Criterium! Created by the Cambridge Community, we present you with a unique and exhilarating night of entertainment. 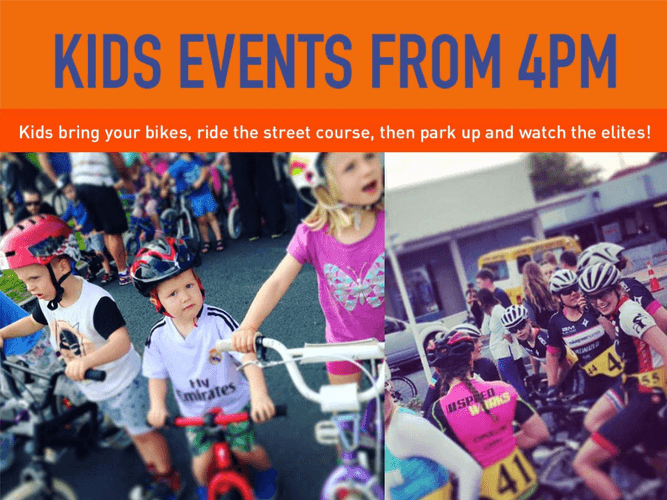 Featuring kids racing (yep, bring your trikes even! ), drag races (with our very own NZ Olympic Medallists!) 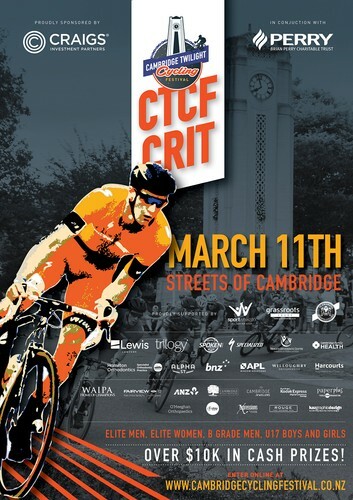 and the action-packed CTCF Criterium Street Racing! We're even throwing in a one-lap running race to keep things interesting! A fun night for the whole family. Bike down to Victoria Square, bring your picnic basket & blanket and watch some of the world's fastest cyclists racing under twilight around the streets of Cambridge!